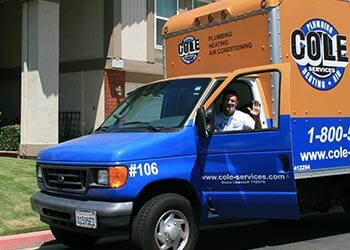 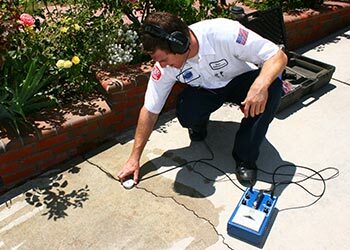 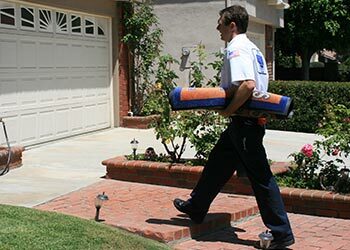 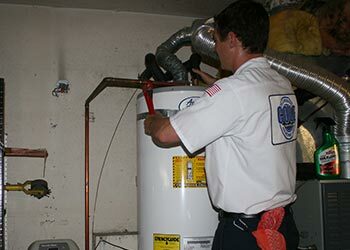 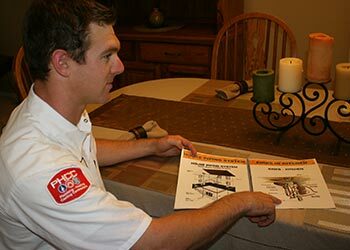 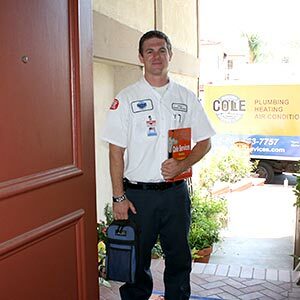 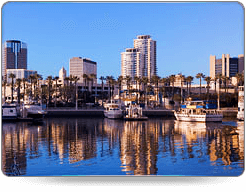 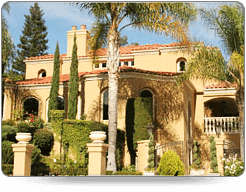 Cole Plumbing is proud to service Los Angeles, Orange County and the Inland Empire. 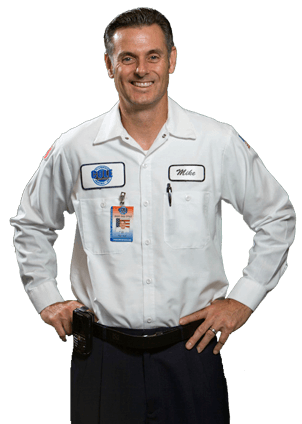 With thousands of delighted customers every year, and welcomed in local homes for over 48 years, you can be sure of expert service for your plumbing needs. 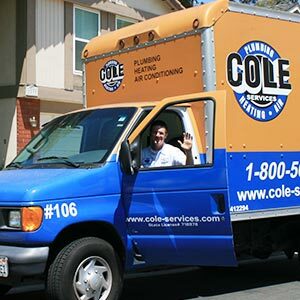 For all your plumbing needs in LA, Orange County and the Inland Empire, 24 hours a day, call and speak with Cole Plumbing today.